Thousands of strikes have been recorded the past few days, officials said. 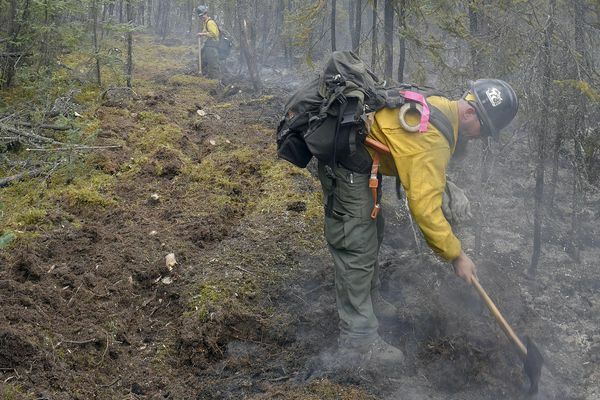 Nineteen new fires were reported Monday and four more spotted Tuesday. 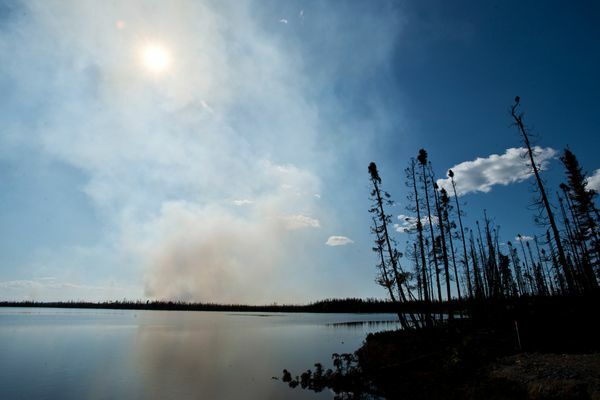 The size of the fire is estimated at about 250 acres total, a spokesman for the state's forestry division said. 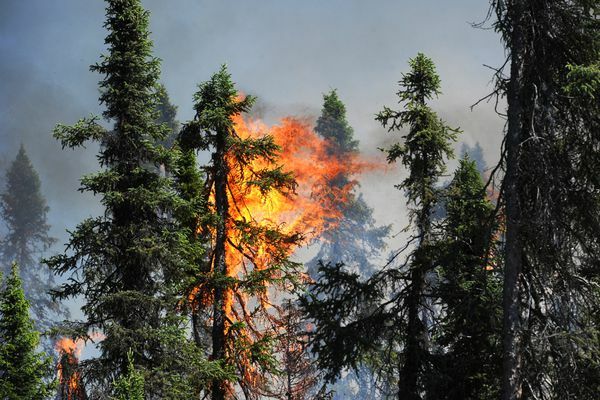 A tree fell on a power line near Delta Junction, sparking the first large wildlife of the season, a fire official said. 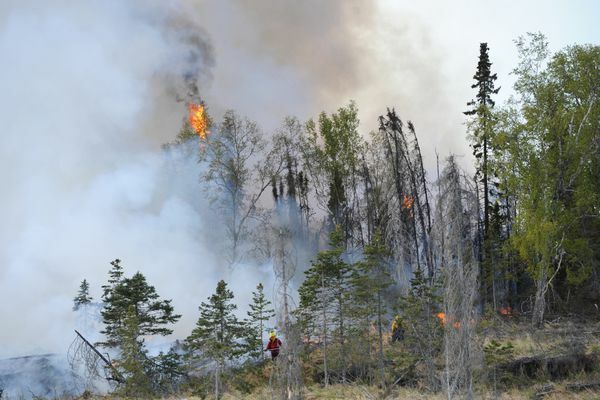 Hot and dry conditions in Alaska this week have prompted calls for careful evaluation of firefighter assignment to wildfires in the Lower 48. 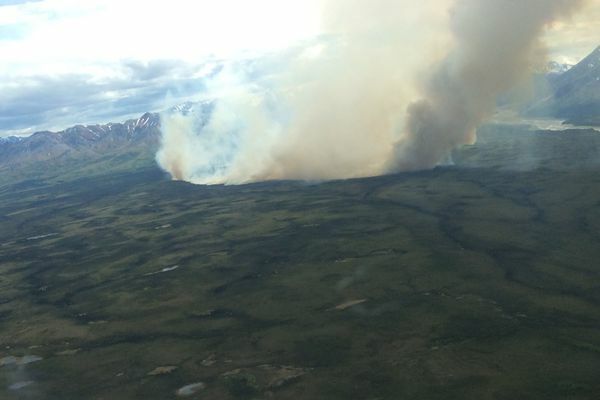 Fires have burned at least 44,000 acres in Southwest Alaska as of Friday, the Alaska Division of Forestry said. 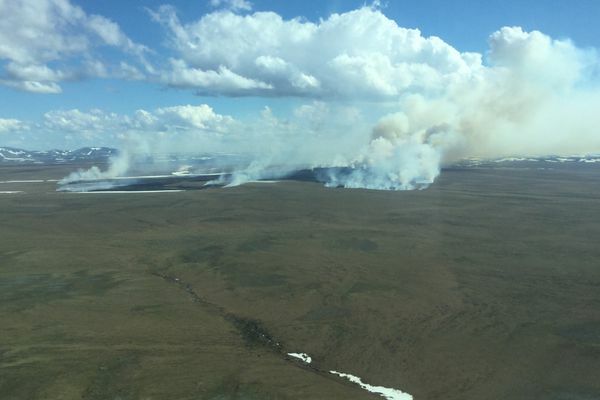 Flames have closed to within 2 miles of two villages in the region, including a fire near Crooked Creek that is now the state's No. 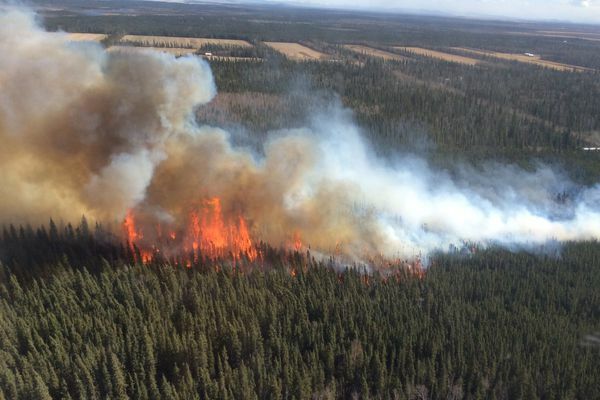 1 priority wildfire. 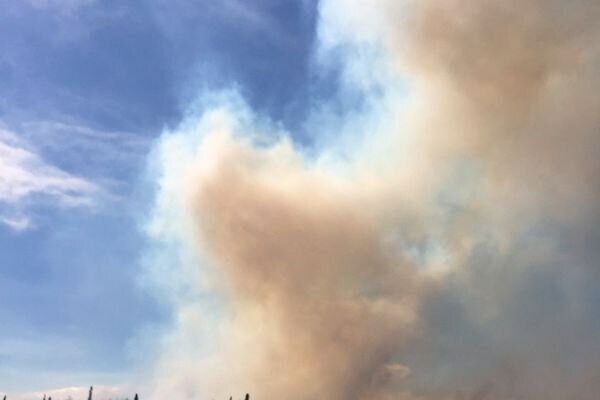 The North Robertson fire has grown to roughly 1,000 acres. 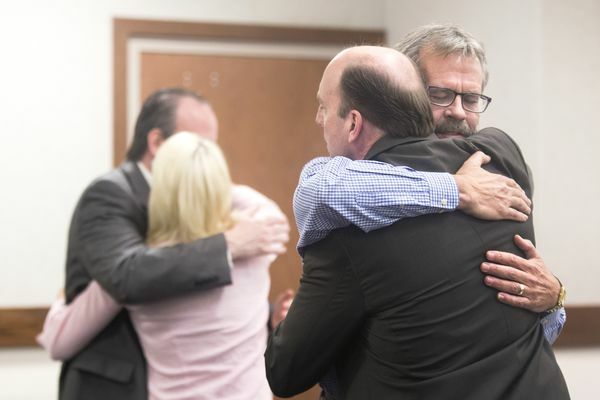 After weeks of testimony, jurors will begin deliberating Thursday as to whether or not an Anchorage couple is responsible for starting the destructive 2015 blaze. 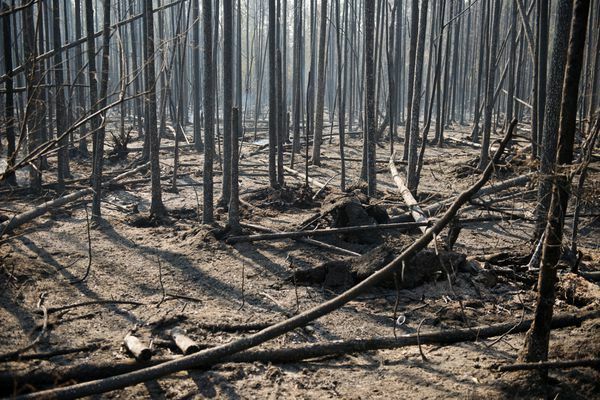 Amy DeWitt, one of two defendants charged with starting the destructive 2015 blaze, said her burn pile was cold when the Sockeye wildfire started. 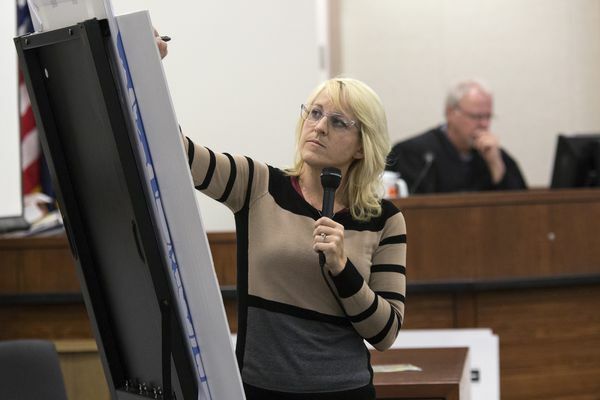 The trial centers on a burn pile, but even mentioning fireworks could prejudice the jury, defense attorney Kevin Fitzgerald argued. 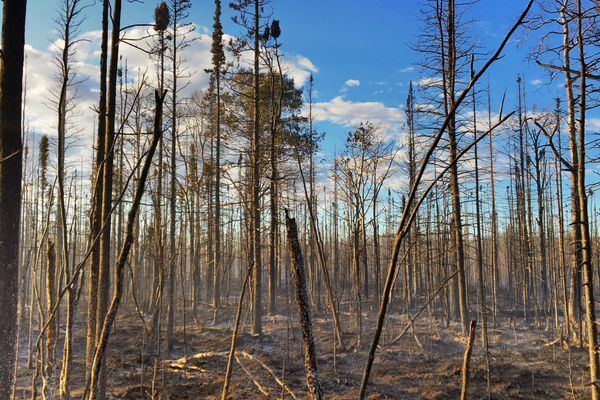 A state fire investigator said there was a clear line of fire from the pit to the forest, with unburned material on both sides and charring on nearby trees. "Just try to keep everybody you know out of the area," a dispatcher told Amy DeWitt in one of the first 911 calls reporting the fire. 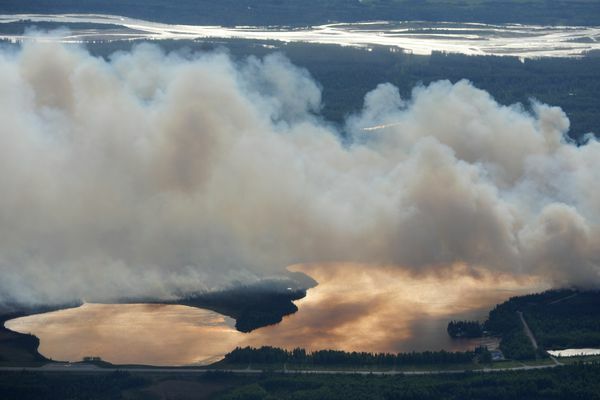 The fires from Palmer to Big Lake were tracked back to a Chevrolet pickup, according to a Mat-Su Borough official. 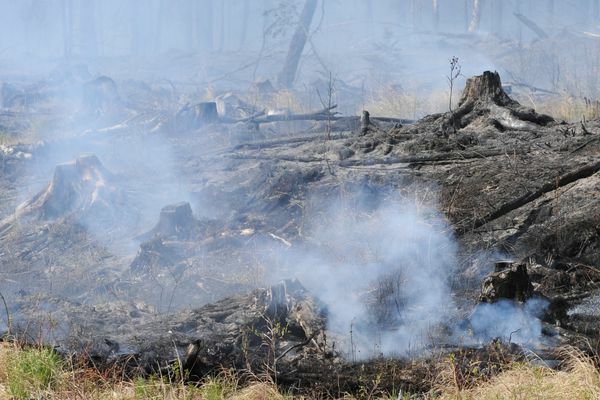 Greg Imig and Amy DeWitt deny that their burn piles sparked the Sockeye Fire near Willow, which destroyed 55 homes in 2015. 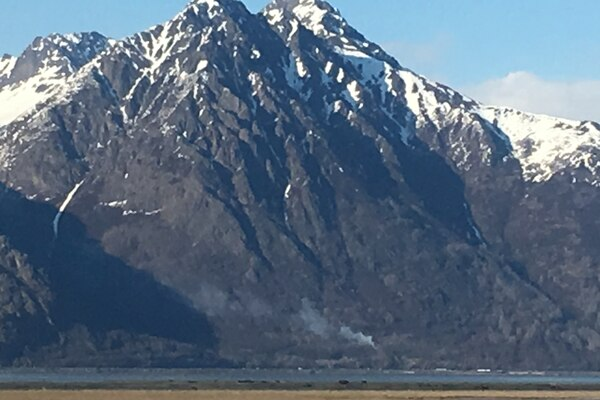 Officials said the wildfire that closed the Seward Highway for two hours Thursday night near Indian might have been sparked by a backfiring vehicle.